Fairy Tales are where we learn the codes of narrative: ugly = bad, pretty = good, handsome=charming, talking wolfs cannot be trusted, etc. They fill us with dread and anxiety as children, but we go along for the ride because of the promised “Happily Ever After” ending. Fairy Tales are full of wish fulfillment and that appeals to every child. There’s magic and fantasy; there’s witches and dwarves; there are enchanted animals and elves that make shoes. We don’t realize it at the time, but all these tales speak to our fears as well as our hopes. They tap into something primal and deep within each of our psyches. 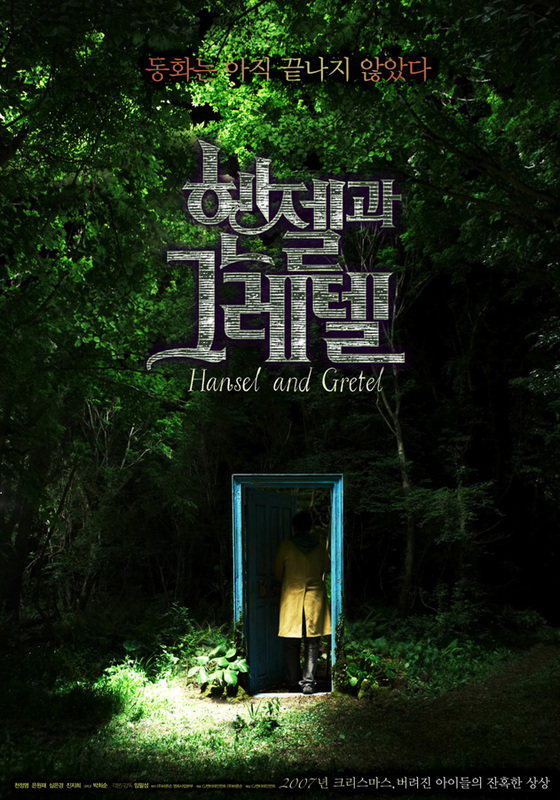 The 2007 Korean film Hansel & Gretel presents a fresh spin on the Fairy Tale. There’s all the right settings, the dark forest, the isolated, inescapable house, the scary attic and the labyrinth. The right characters are there, three little children and evil adults. But there’s something off from the beginning of this tale. The inmates seem to be running the asylum in this fractured fairy tale. A man (Eun-soo) crashes his car while arguing with his pregnant girlfriend and finds himself lost in the woods. 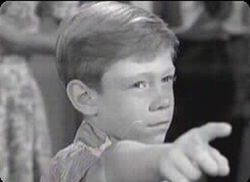 A strangely calm girl leads him to her house where two adults greet him and it’s like an episode of the Twilight Zone, “It’s a Good Life” where evil Bill Mumy wishes people into the “cornfield” when they piss him off. Everyone seems particularly interested in keeping the boy, Mon-bok, happy. 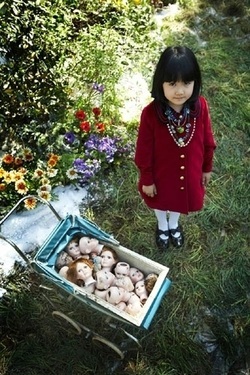 It’s a child’s fantasy for sure, but at a heavy cost in which we see what is really going on. It’s kind of like what happens when psycho children meet religious fanatic serial killer adults with cookies and cakes for dinner every day! My favorite part was a comment one of the women who vanish makes alluding to two other fairy tales, Cinderella and The Red Shoes…a nice touch considering they are also both titles of Korean Horror movies! This one is right up there with Pan’s Labyrinth as being creepy and fantastical with great production values. It’s a little predictable, but only if you know the story of Hansel and Gretel. It's also one of the only movies like this where the actual fairy tale (and by that I mean an actual book of the fairytale) plays into the plot. Like it or not...it’s a freaky ride. Click HERE to read the Jerome Bixby short story "It's a Great Life" that the Twilight Zone episode was based on. Click HERE to watch the movie on Youtube for free. They affect us more than we realize!